Amazon Alexa will soon be capable of locking doors. 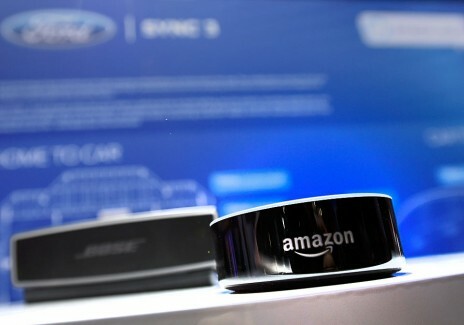 Alexa is reported to have a voice-recognition technology that will make it capable of recognizing different voices. But how true is this rumor? 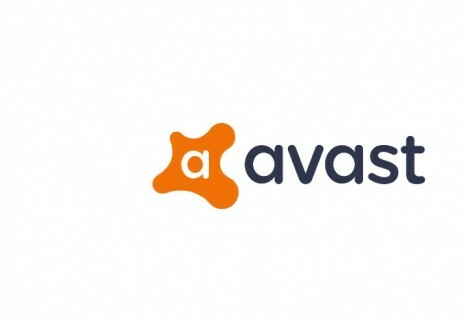 Leading digital security company Avast has discovered that 493,000 smart devices in Barcelona are susceptible to cyber attacks. 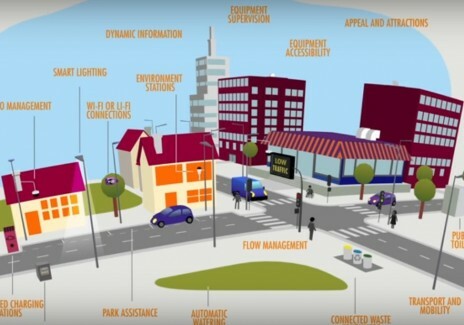 One of the central themes at the Mobile World Congress 2017 is the technology for smart cities. 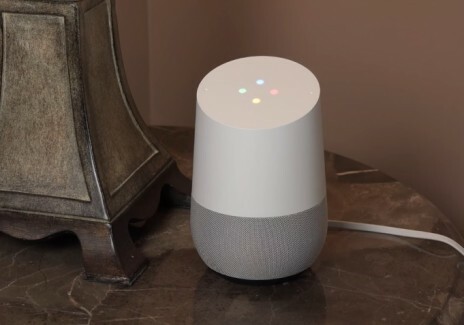 The Cupertino-based tech giant is not making the production of a smart speaker its priority, unlike some of its biggest competitions, namely Google and Amazon. 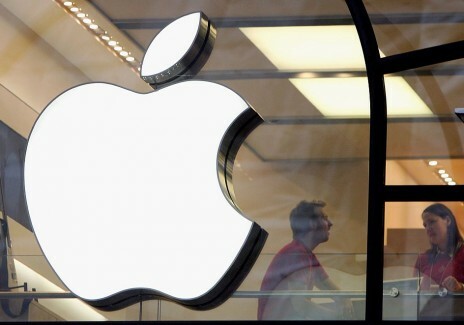 Apple has another plan in place. 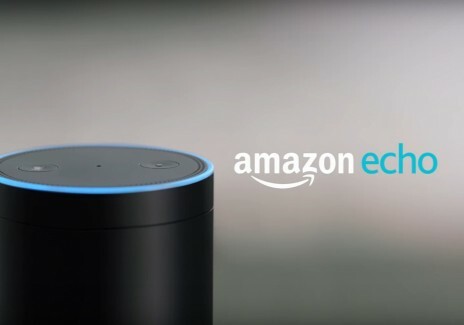 Amazon Echo and Google Home may transform into home phones. 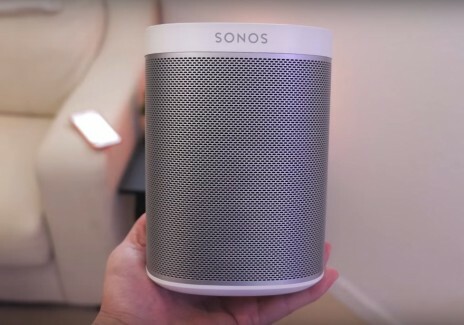 Sonos has confirmed that by the end of the year they will release Sonos-made speakers that is packed Amazon's Alexa assistant. 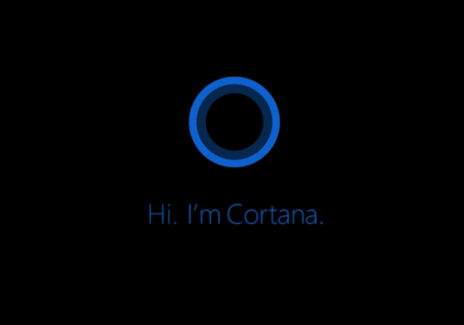 Microsoft's virtual assistant gets a feature called "Suggested Reminders". 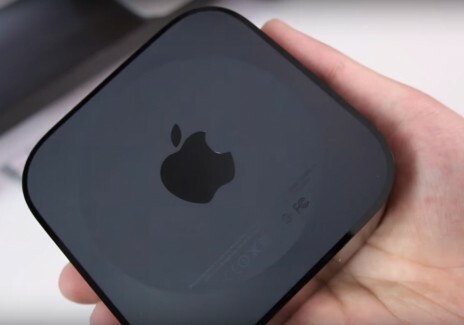 After a disappointing sales revenue for its Apple TV business, Apple has decided to hire Timothy D. Twerdahl, former director and GM of Amazon's Fire TV unit, in an effort to save it. 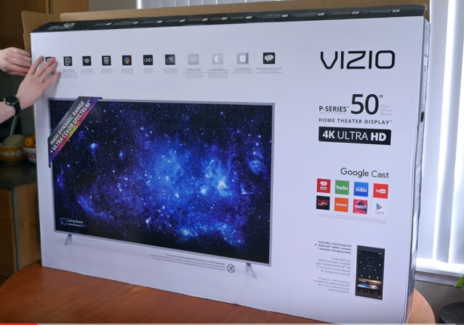 American consumer electronics company, Vizio, will pay up $2.2 million to settle a lawsuit regarding viewer info tracking. 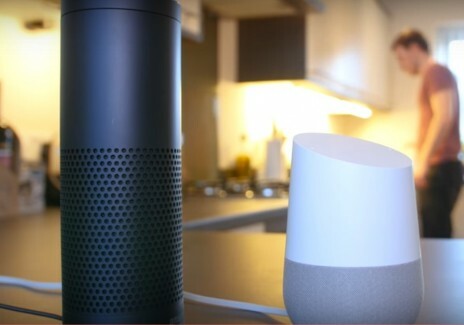 The Amazon Echo and Google Home are both amazing and intelligent voice assistants. However, they can’t seem to tell the difference between TV and reality. 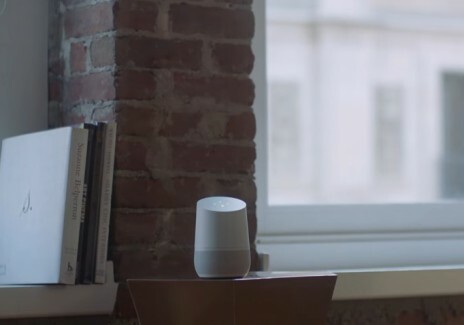 A number of Google Home owners said that their smart home devices reacted to the Google Super Bowl ad after hearing "Okay, Google." 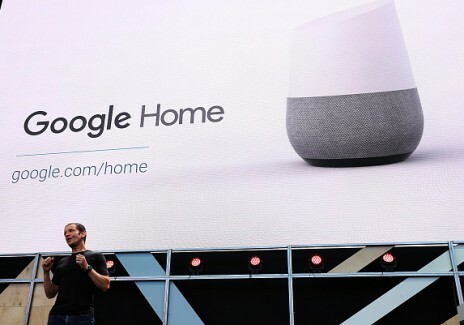 According to tech experts, there are real chances that Google Home could defeat its rival Amazon Echo this year. 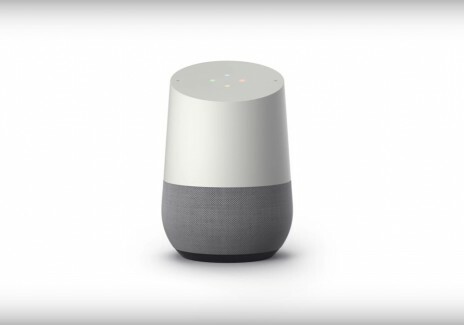 Ever since it was announced, Google Home has been compared to the Alexa-powered Amazon Echo. With more than two years to make up for, it might need to take some catch up shortcuts. 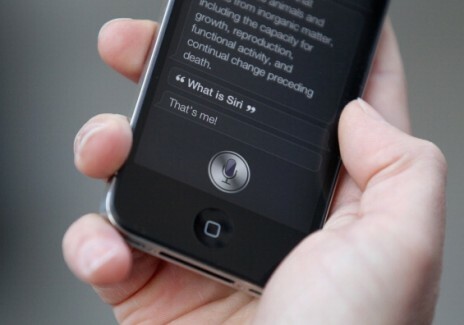 Apple's Smart Home strategy is under threat due to strong competition from Amazon's Echo.